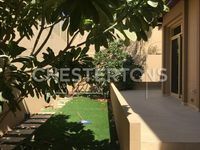 RENT 4 Bedroom Villa Arabian 125000 AED! 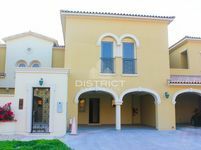 No Commission, 4 Bedroom Villa Available for Rent! Pay No Commission on this amazing TH !